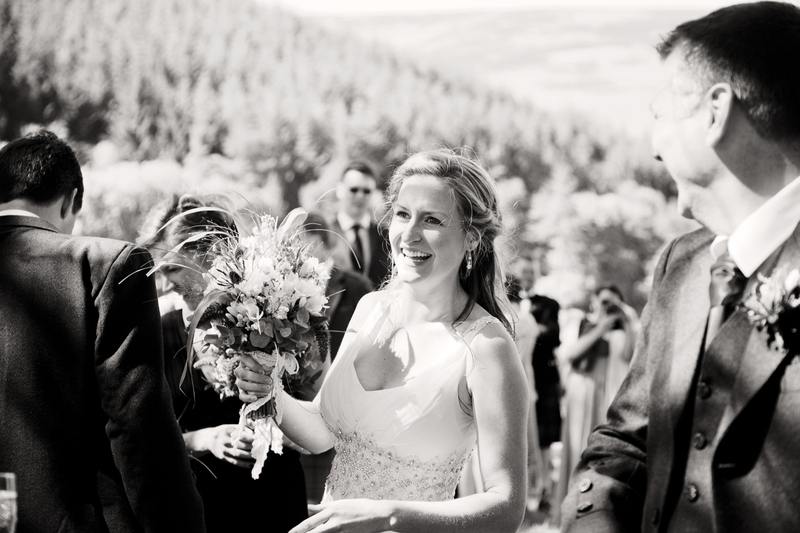 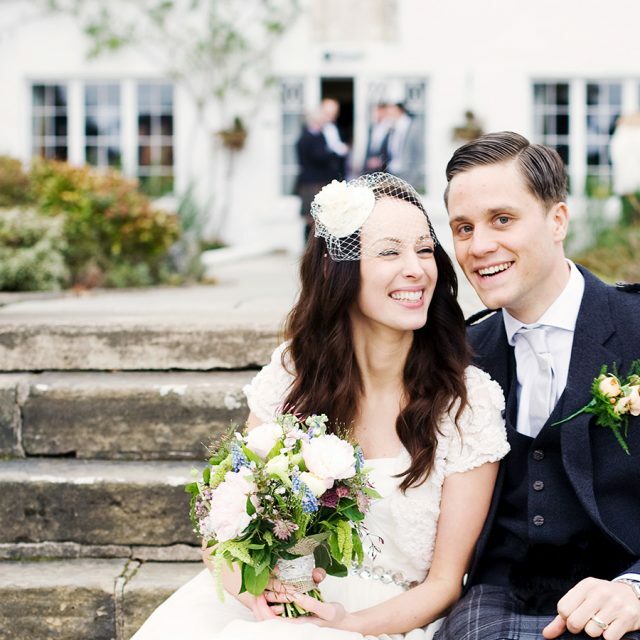 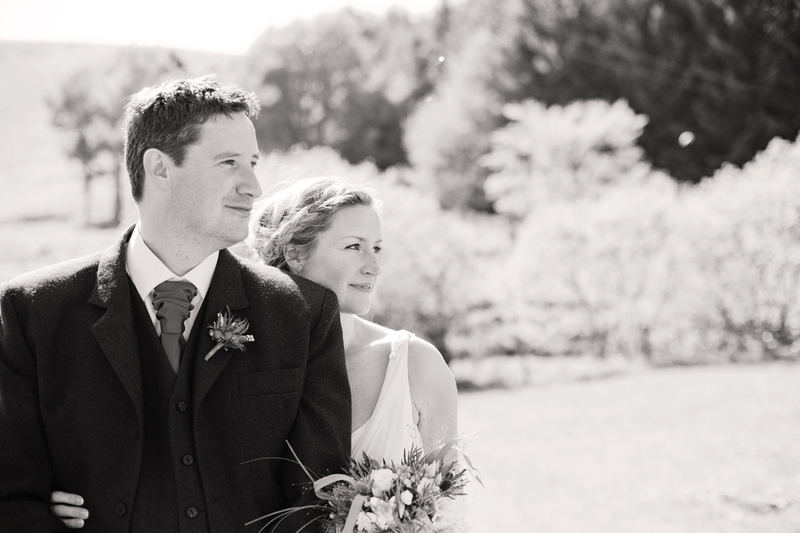 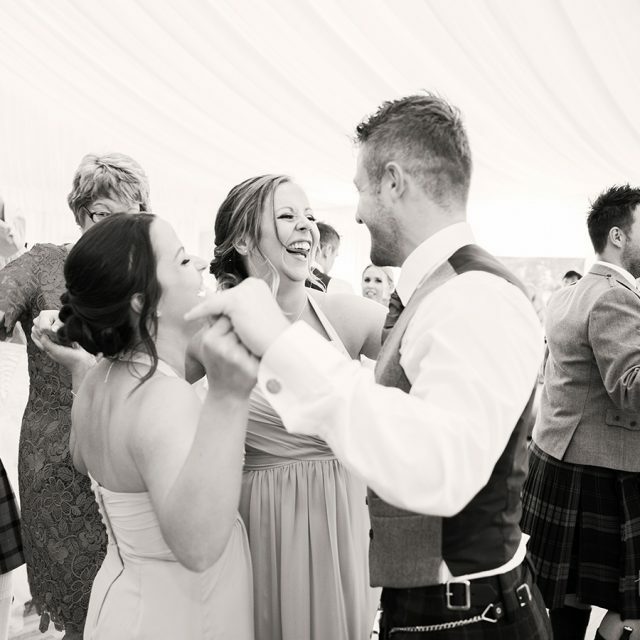 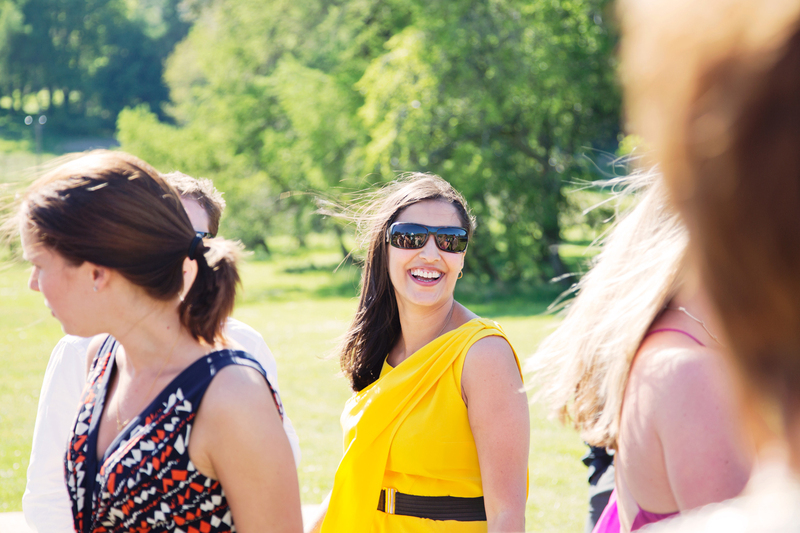 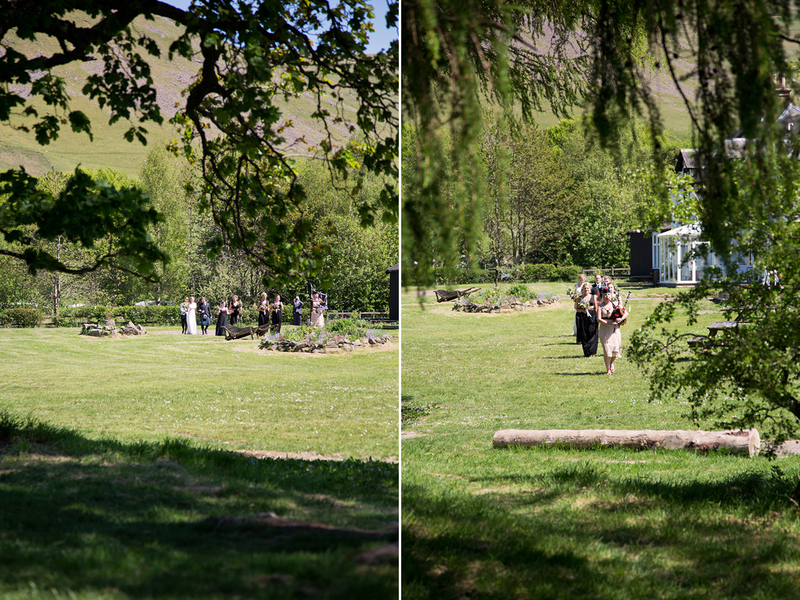 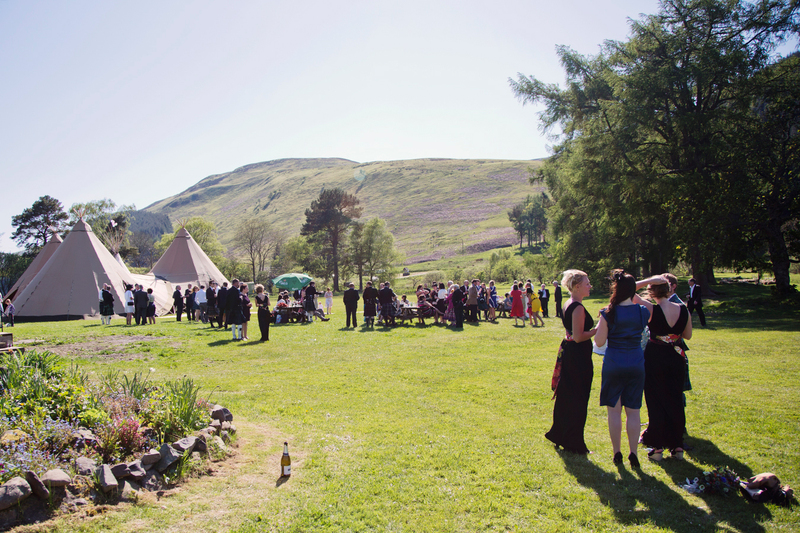 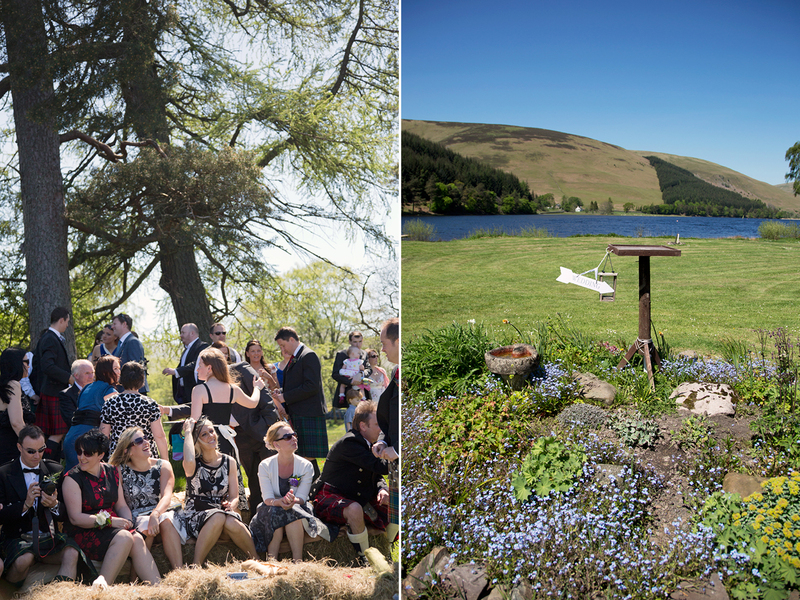 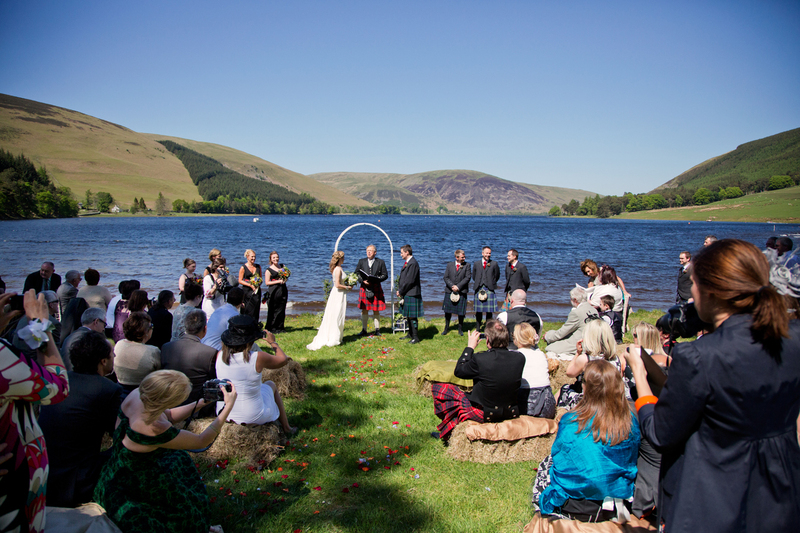 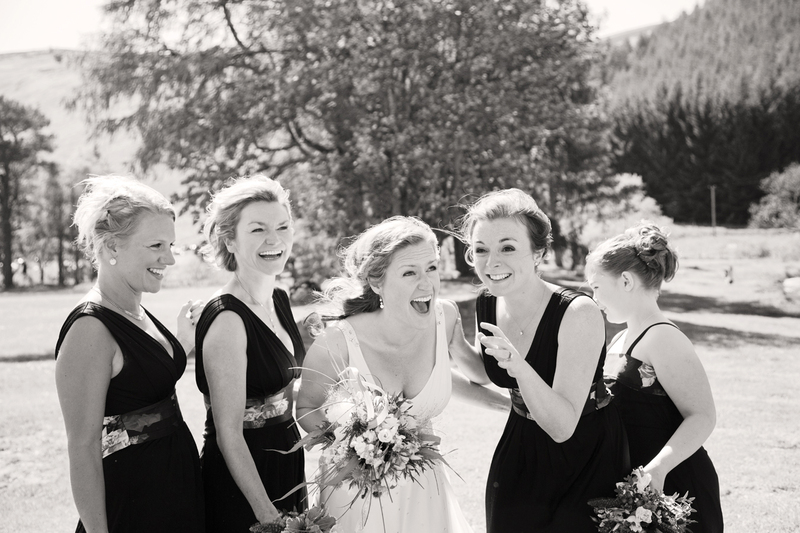 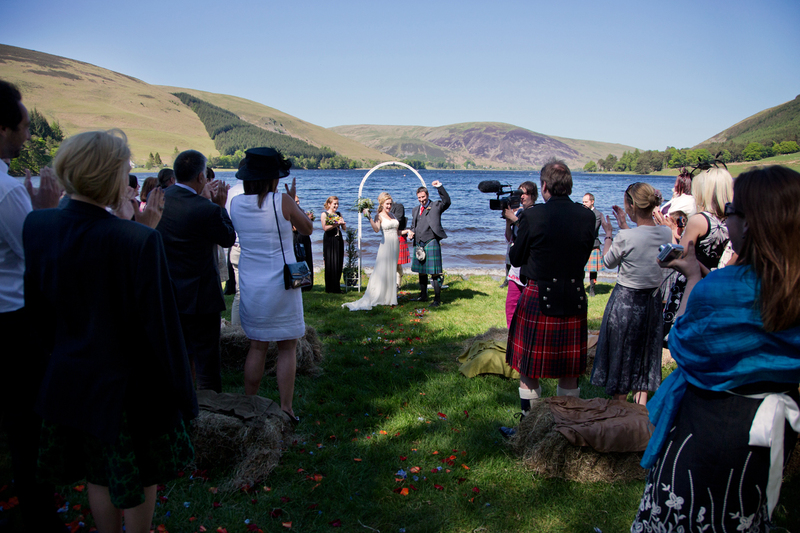 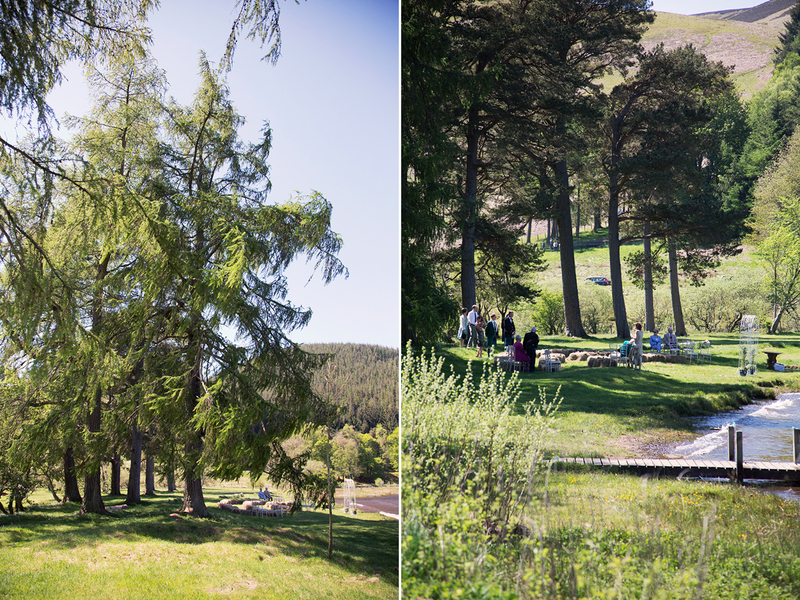 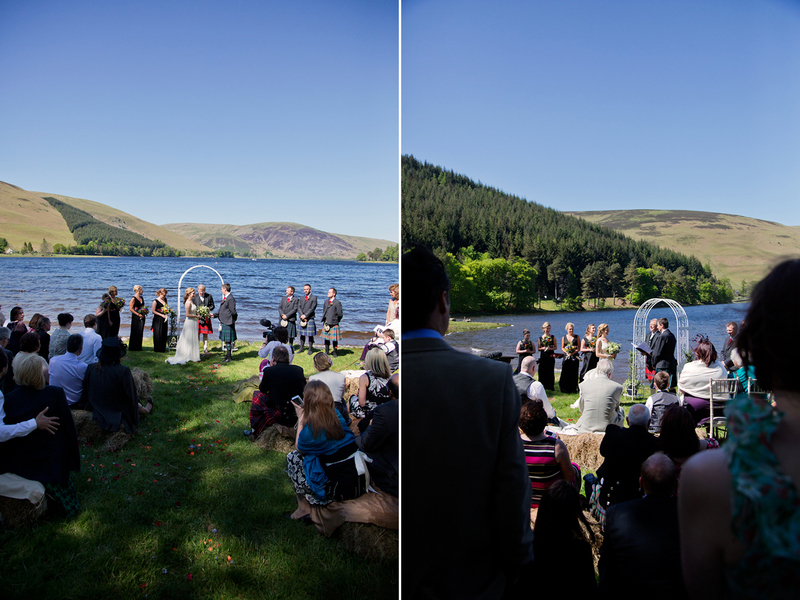 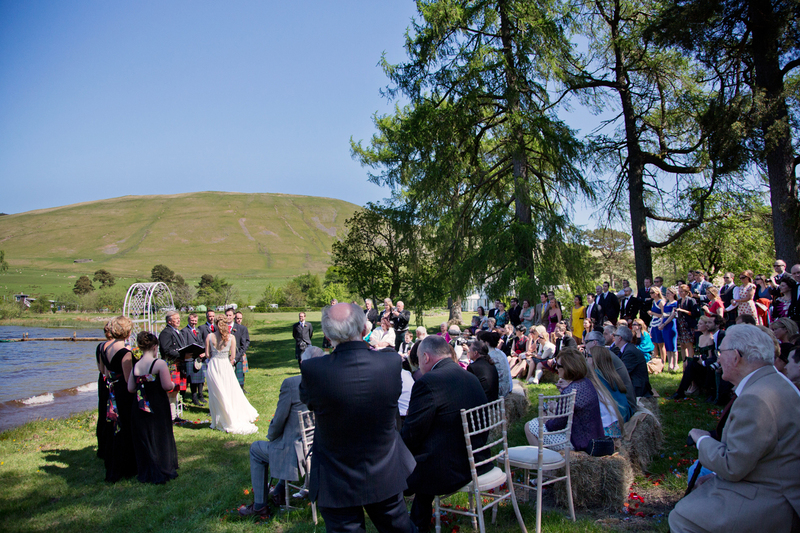 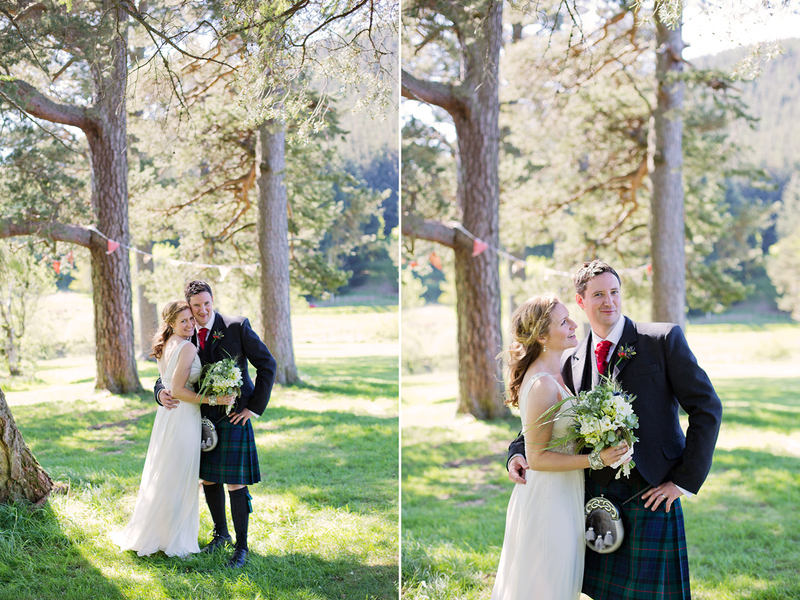 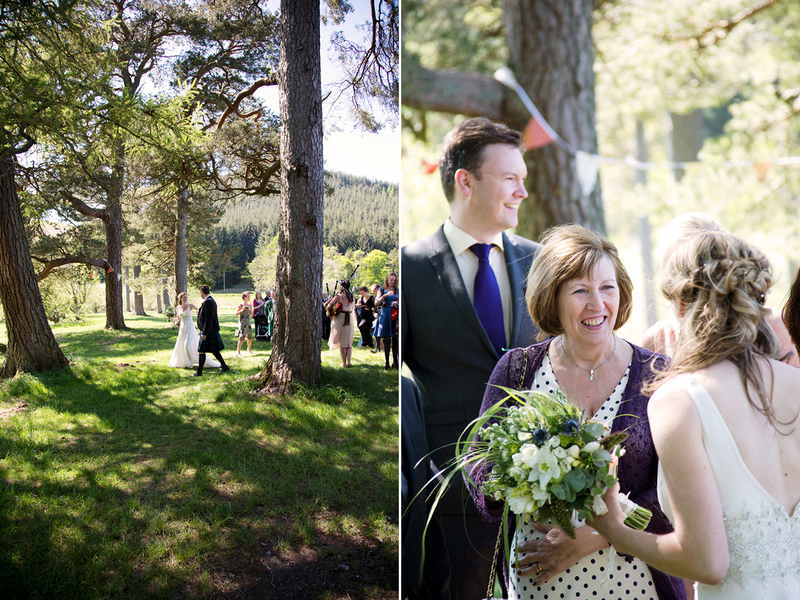 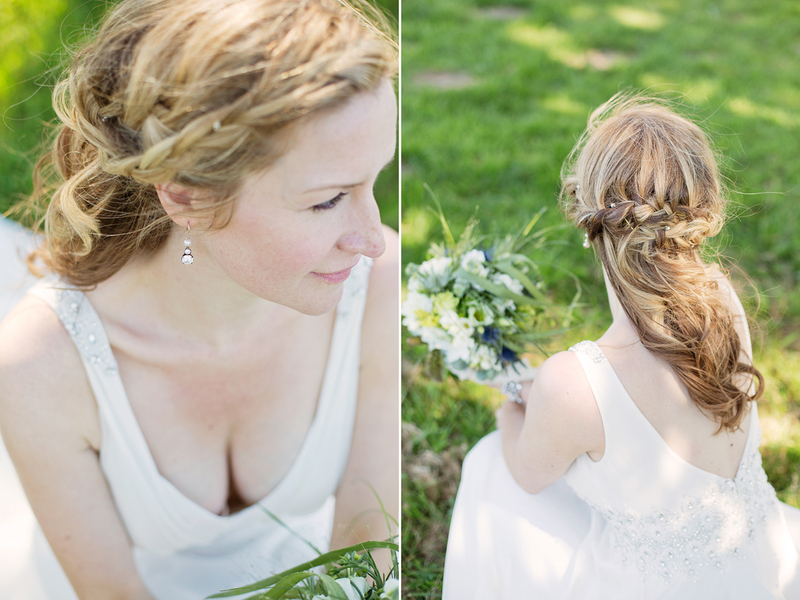 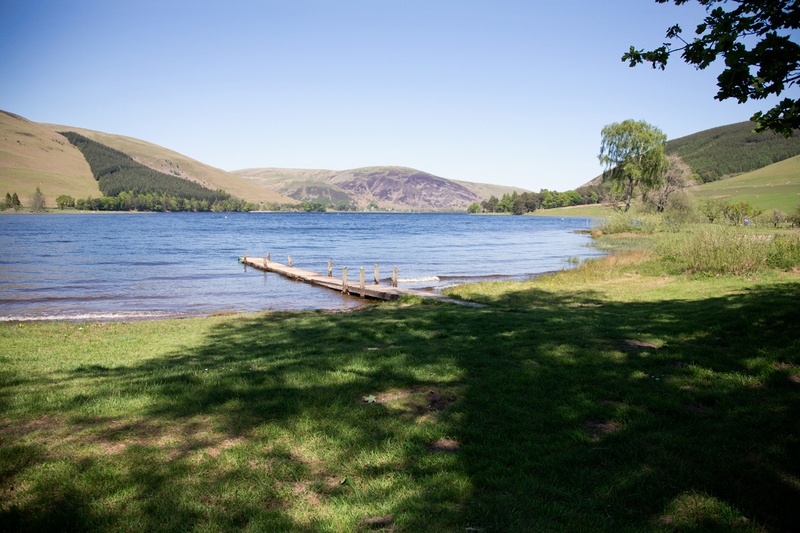 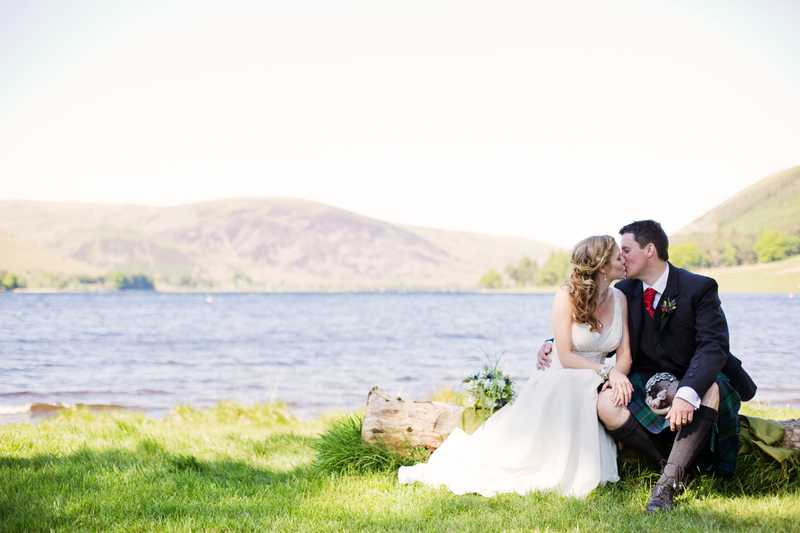 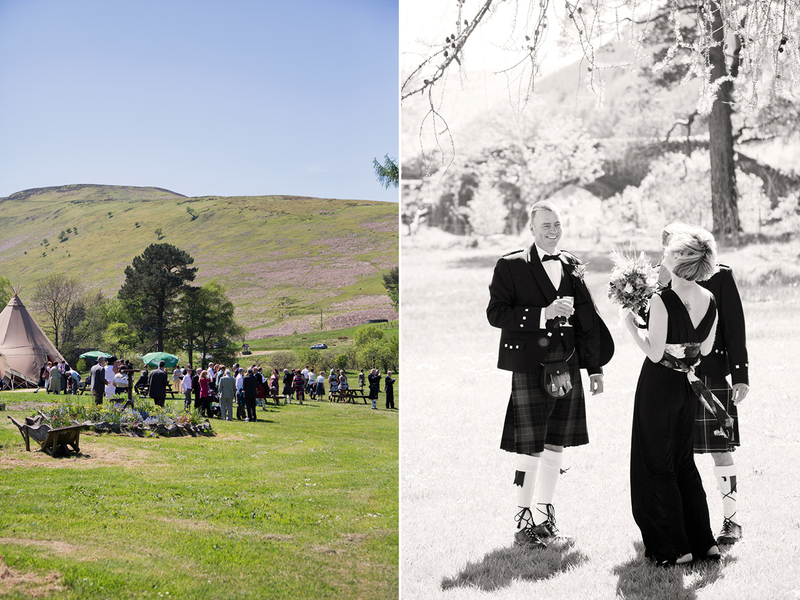 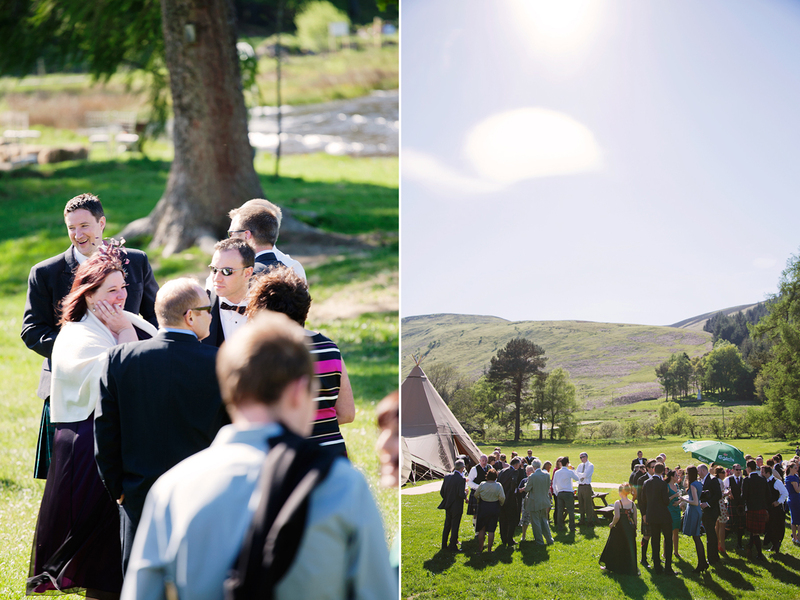 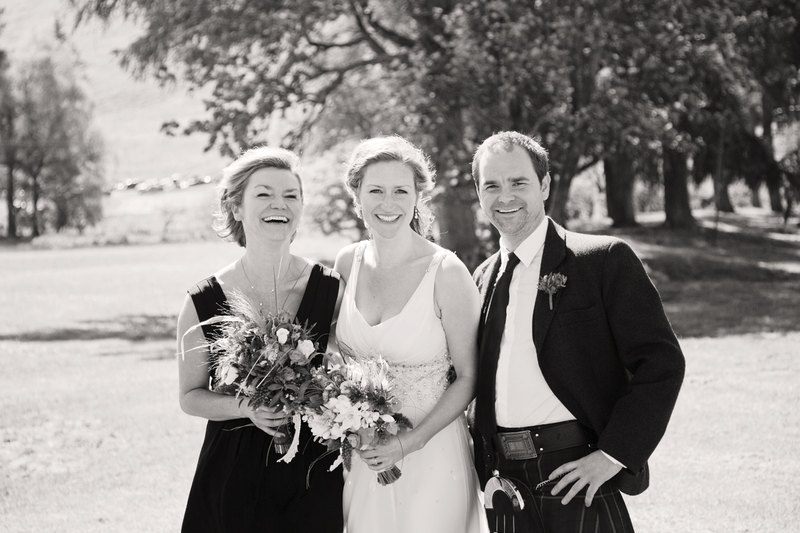 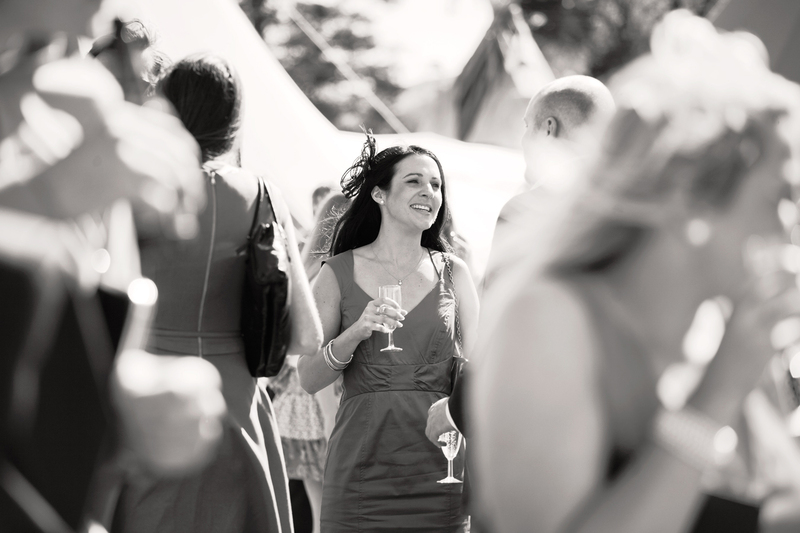 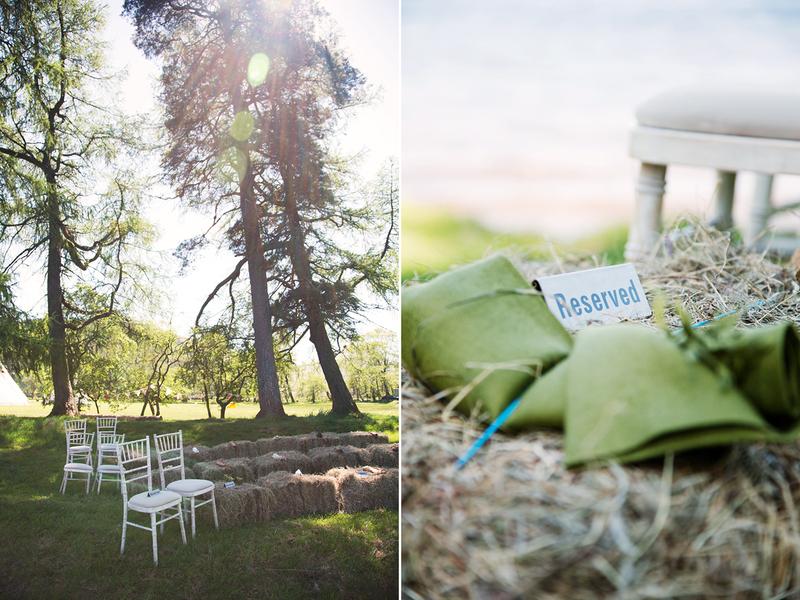 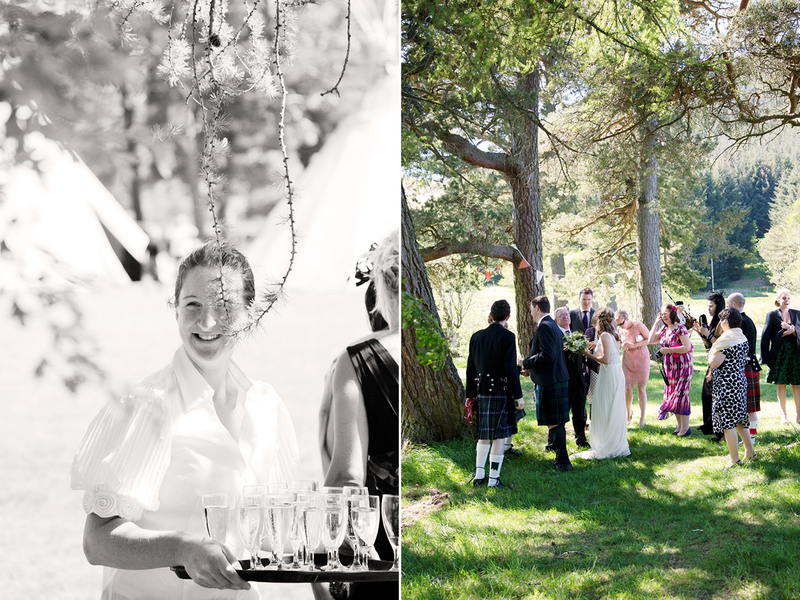 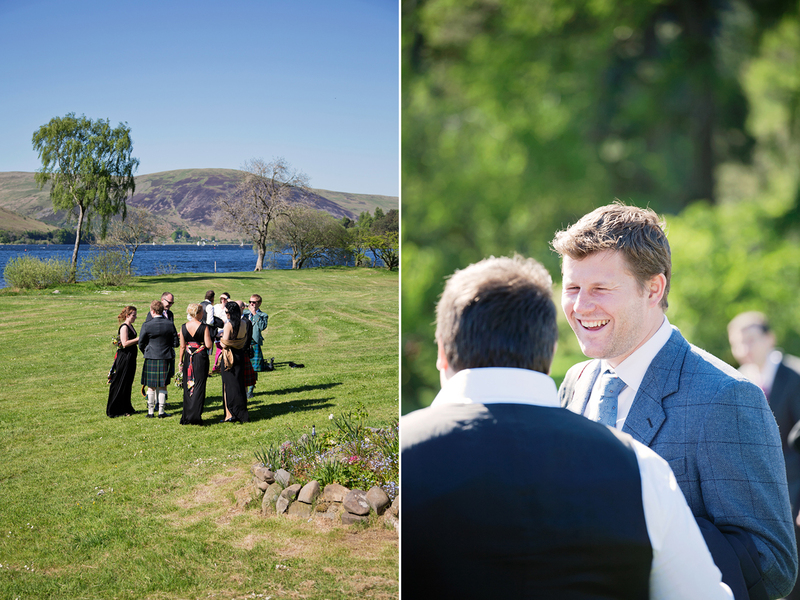 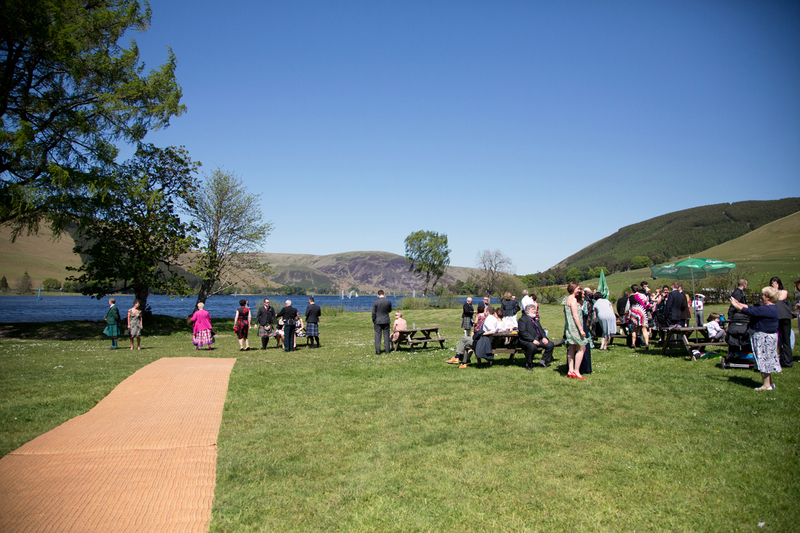 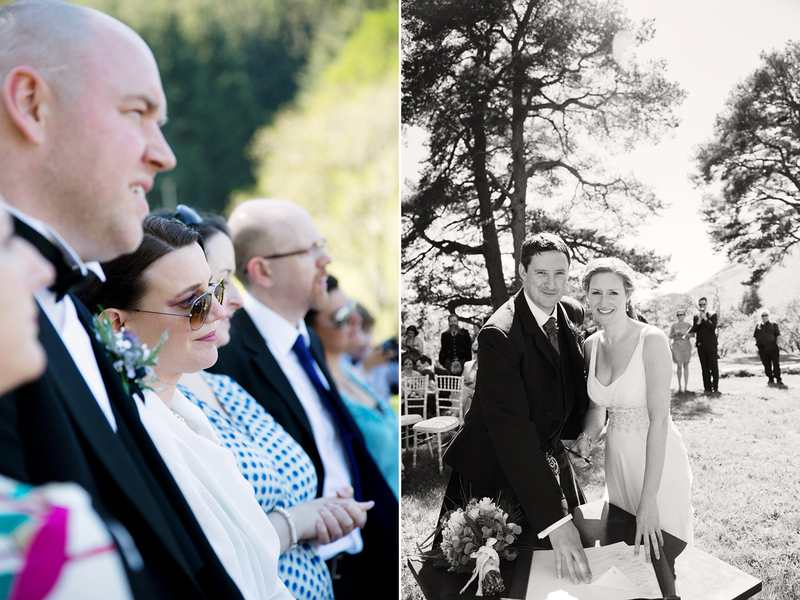 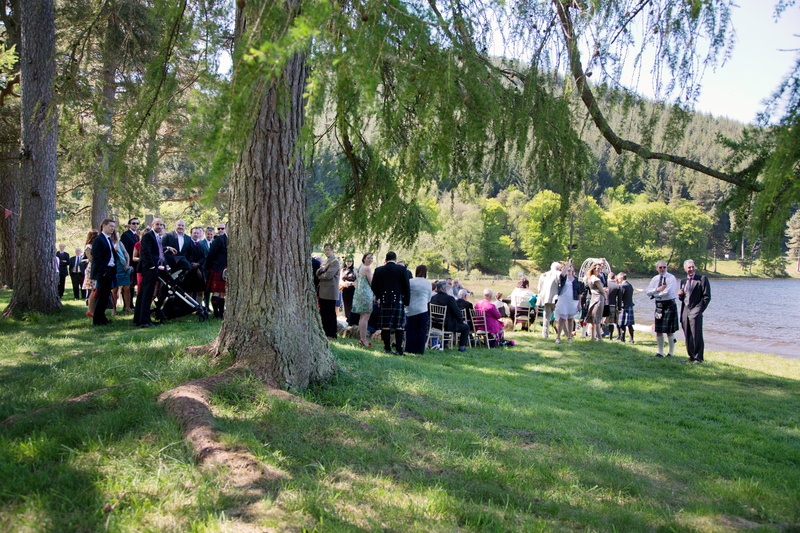 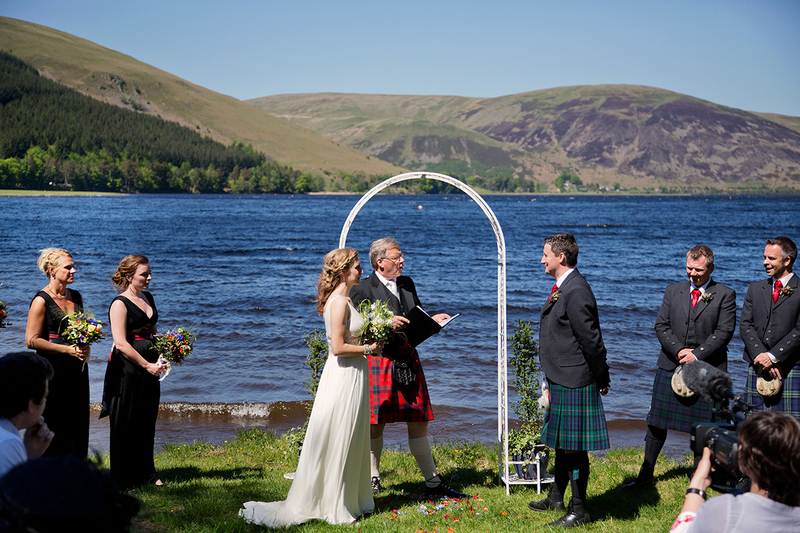 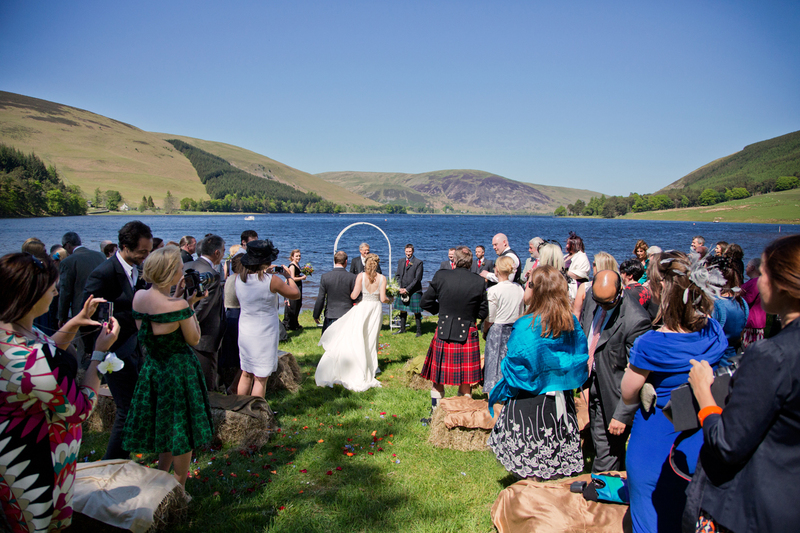 Laura and Michael married by the beautiful St Mary’s Loch in the Scottish borders under the glorious summer sun. 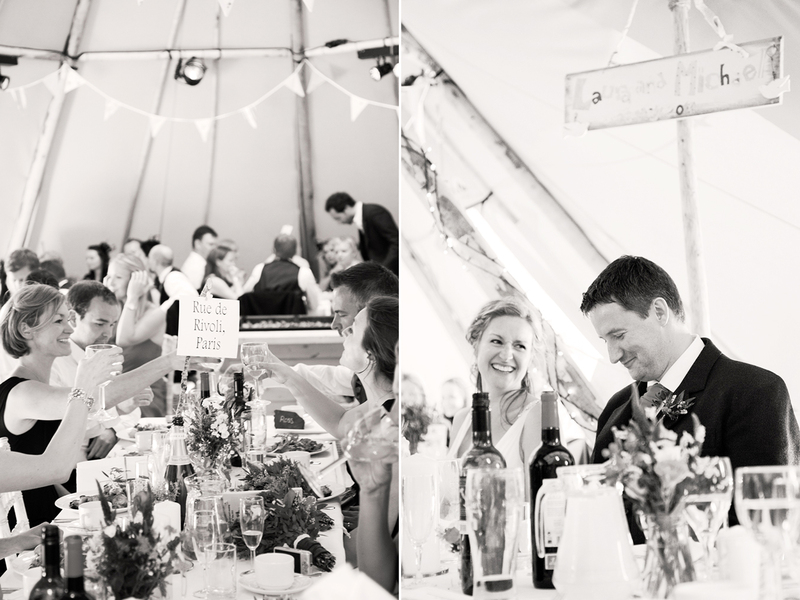 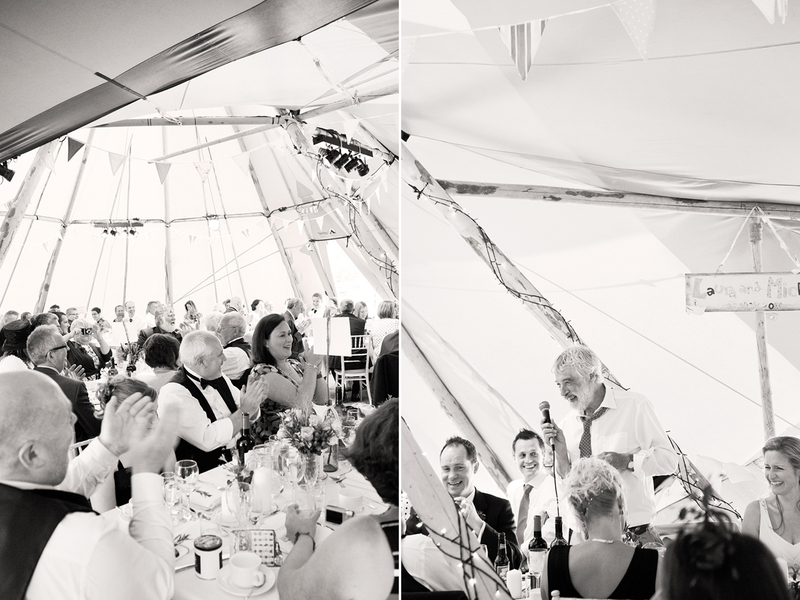 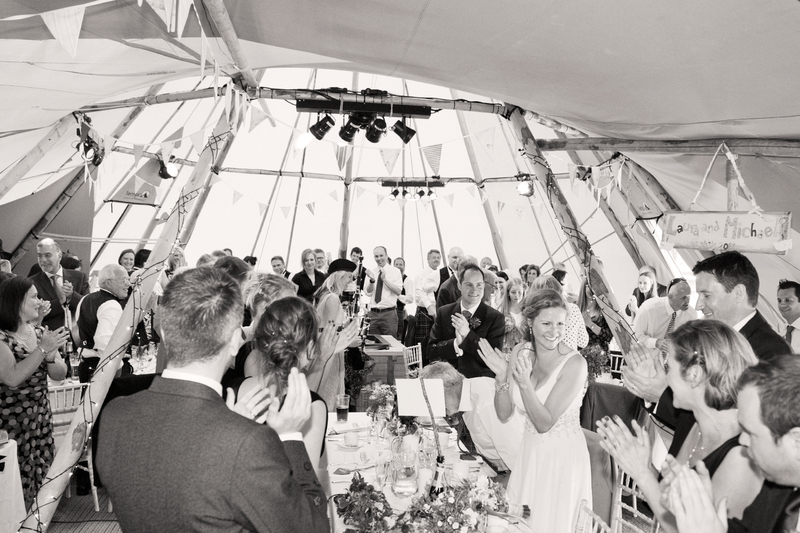 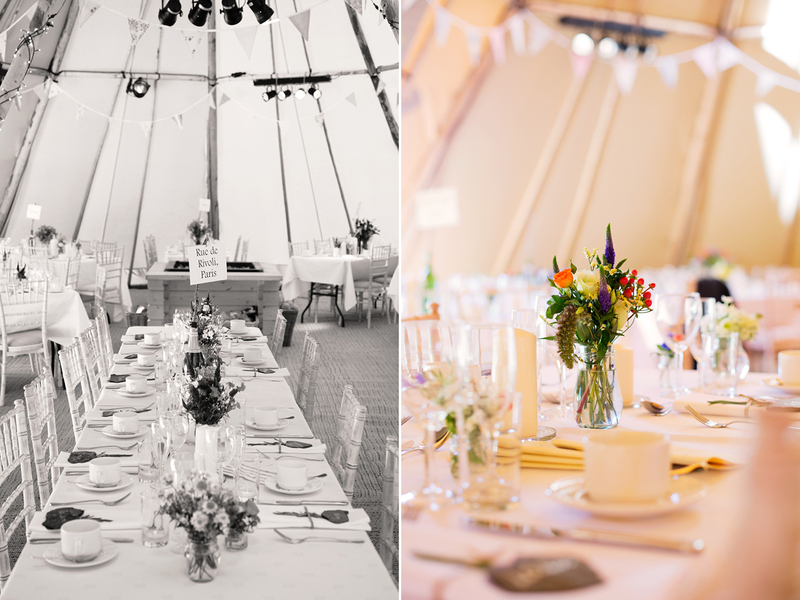 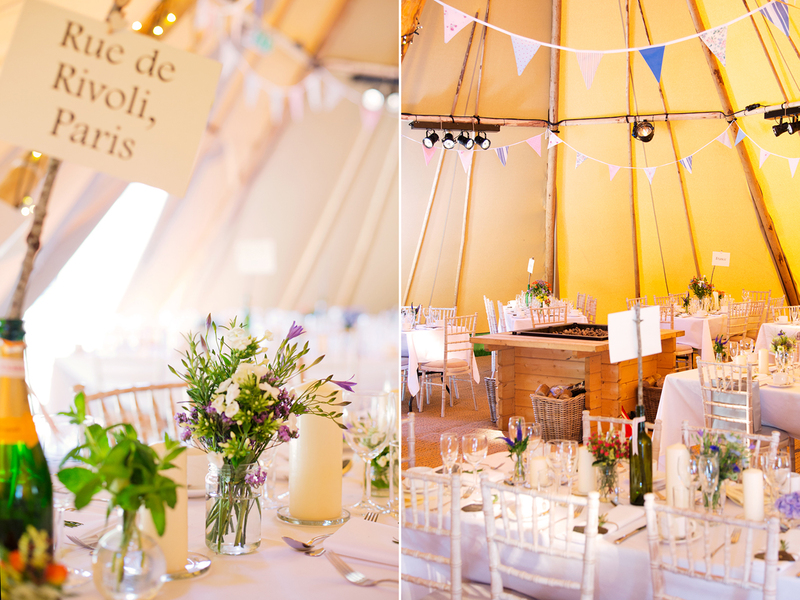 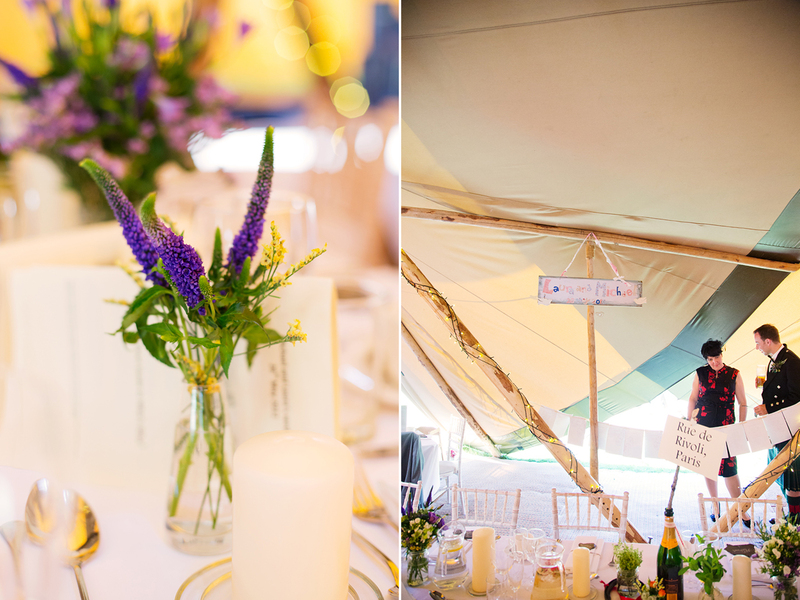 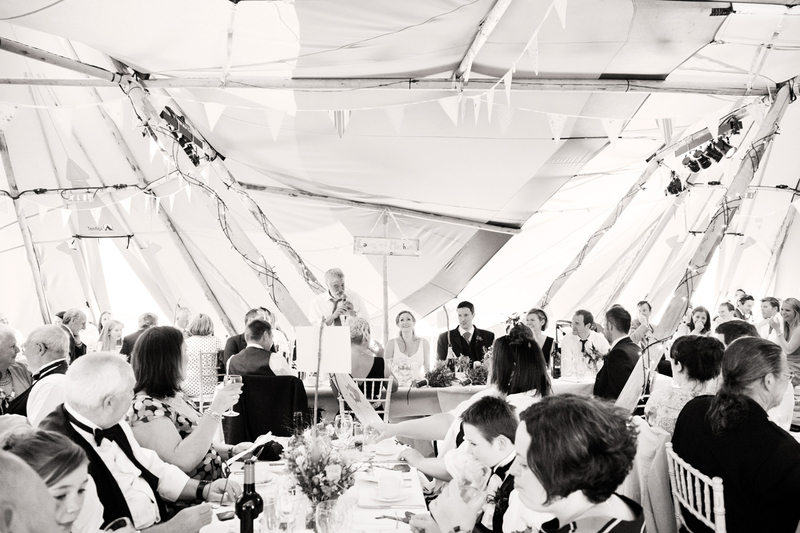 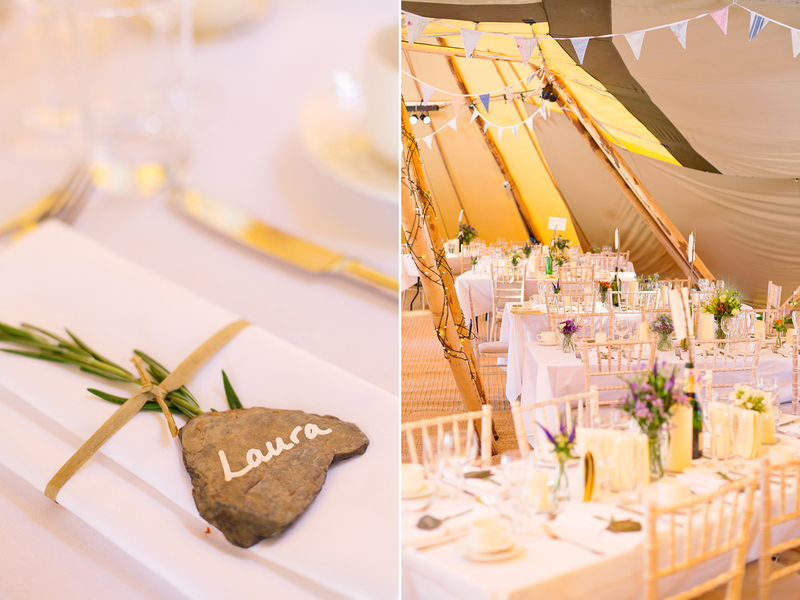 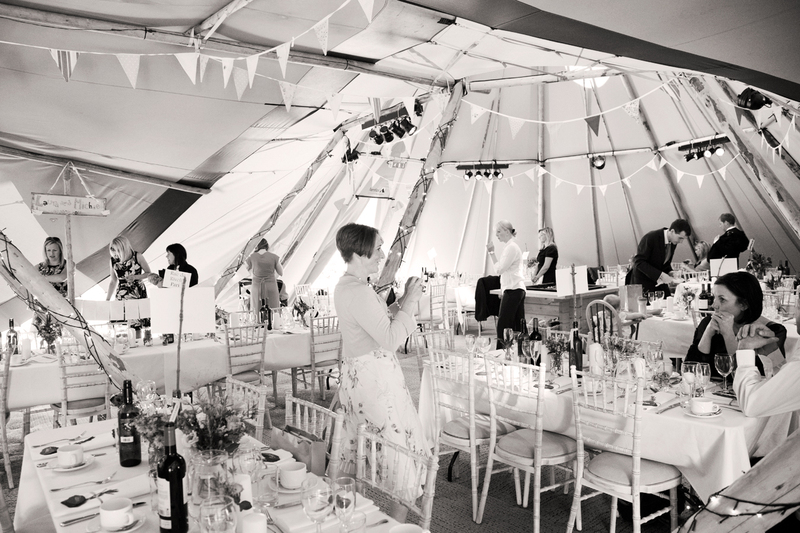 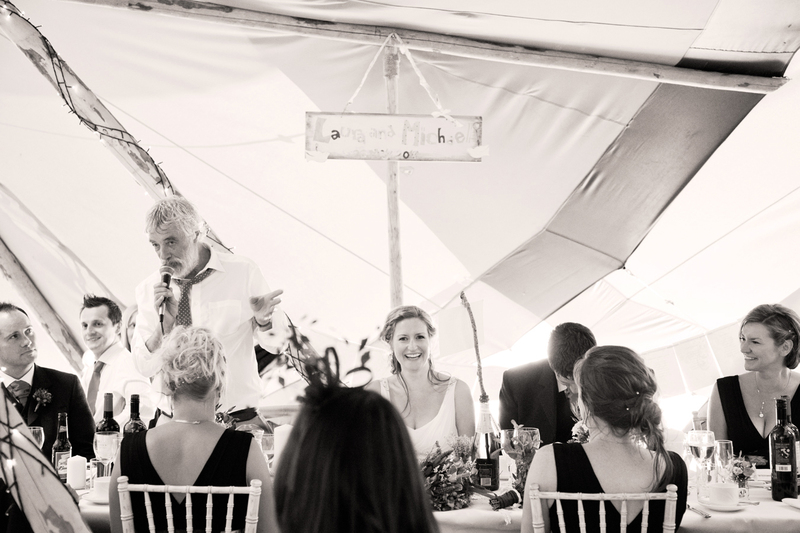 It was a stunningly romantic setting and Laura and Michael’s attention to detail really made it a very personal occasion. 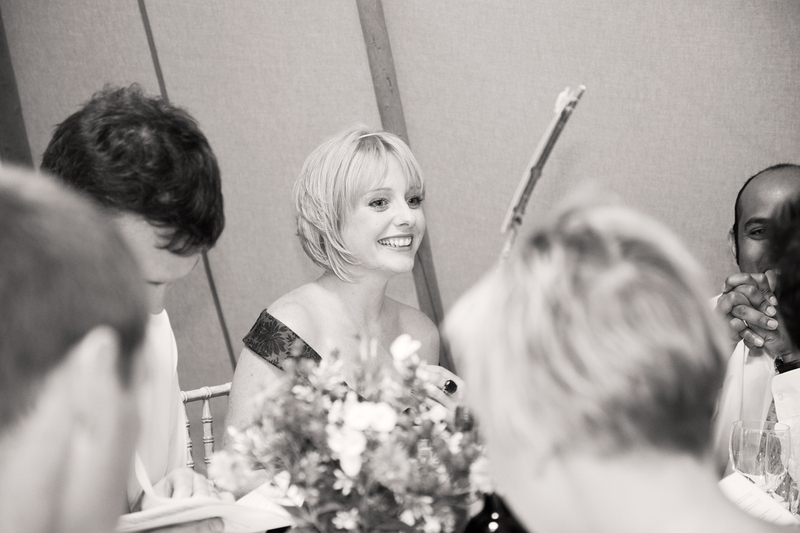 Surrounded by their family and friends they celebrated a wonderful wedding of which I was just delighted to be part of as their photographer. 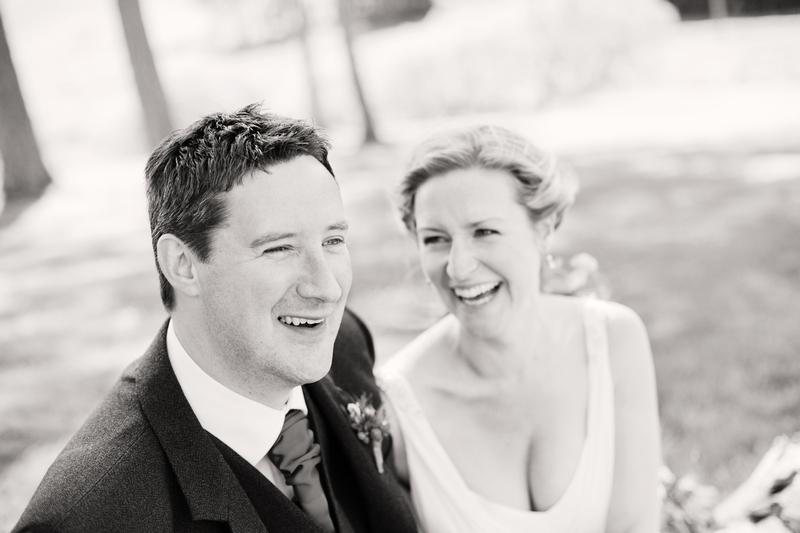 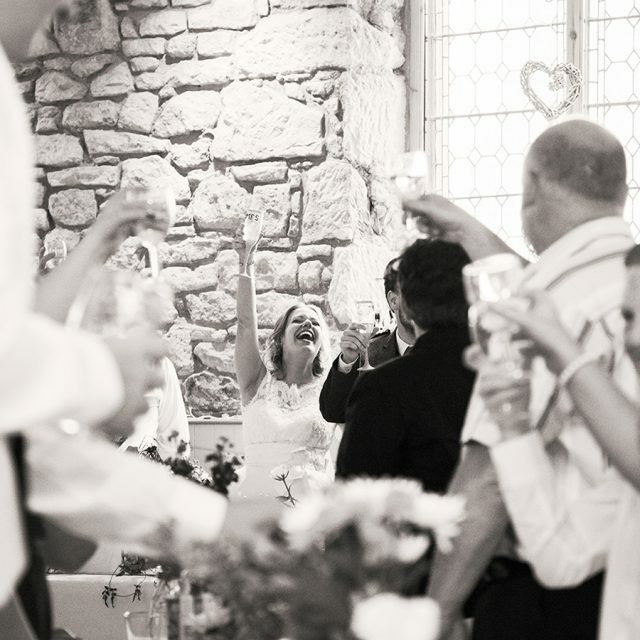 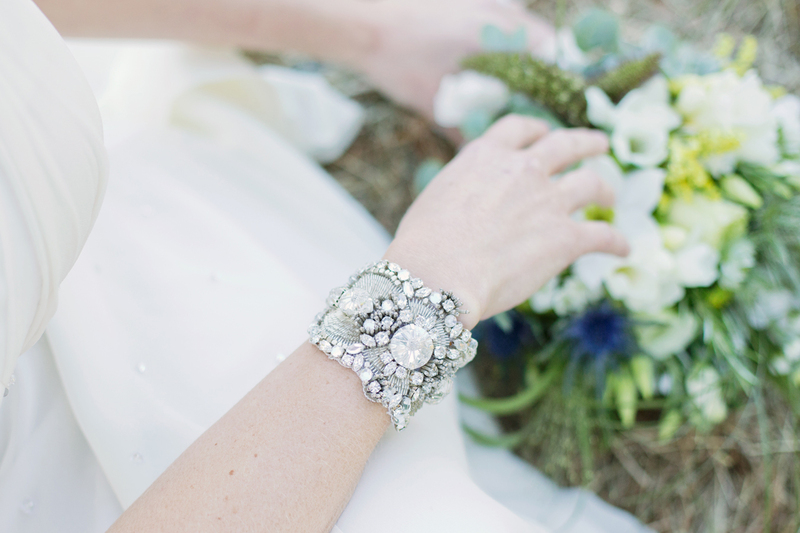 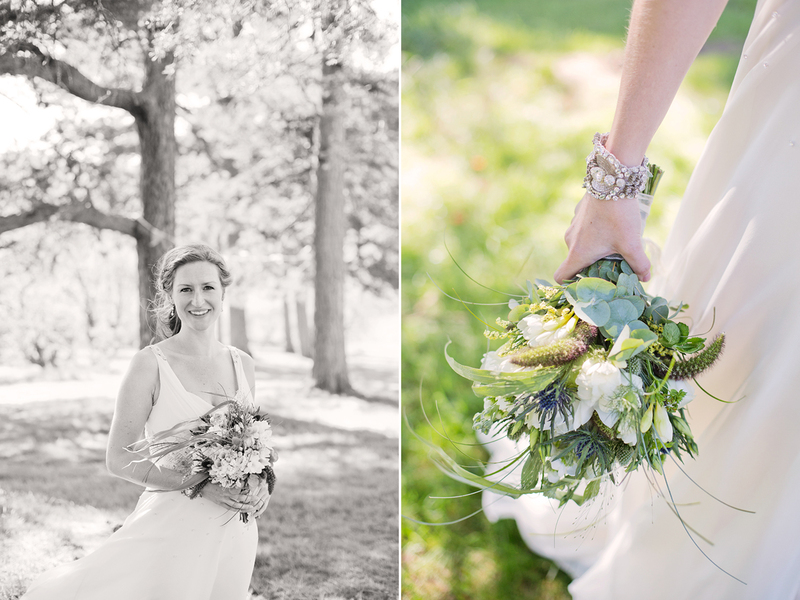 Thank you Laura and Michael and all my best wishes to you both!